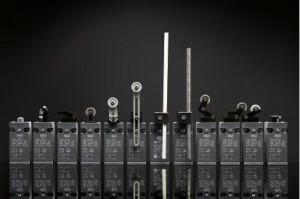 Schlegel Elektrokontakt manufacture several series of limit switches. The limit switches are available IP65 and are manufactured with die cast Aluminium casing or PA66 casing materials. Along with the IP65 range of limit switches they also manufacture a IP00 and IP10 series of switches designed for use in applications where environmental protection is not a concern. 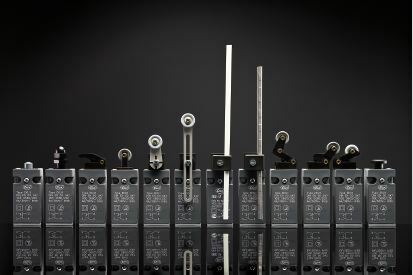 For the full range of limit switches (EKU1 series, K series and GW series) manufactured by Schlegel Elektronkontakt please click here.